University Park, also known as Observatory Park, has seen a tremendous amount of popularity (and redevelopment!) in the last decade. Tall trees, wide shady streets, large lots and the storybook Observatory Park itself are just a few of the draws to this neighborhood of 2500 homes. Lots and lots of families mix with older generations that have lived here for years. Prime location near light rail, 1-25, and excellent schools also contribute to its desirability. And of course, the University of Denver. Amidst the early growth of DU, the small college town of University Park flourished. Many of the first homes surrounding the Park were built for professors in the 1920s. These homes are among the architectural gems that are so coveted today. Georgians, Denver Squares, and Victorians (some with carriage houses) blend with the neighborhood’s many original ranches. So much has changed since University Park was platted in 1886 and its early residents were screened to ensure the neighborhood’s “continued atmosphere of conscience and culture.” Developers have scraped many of the original bungalows and ranches to make way for a march of neo-classic styles. But residents have done solid work to maintain the character and charm that attracted original homeowners. For example, families will love the Holiday Sing-a-Long and Independence Day Parade held in the Park. 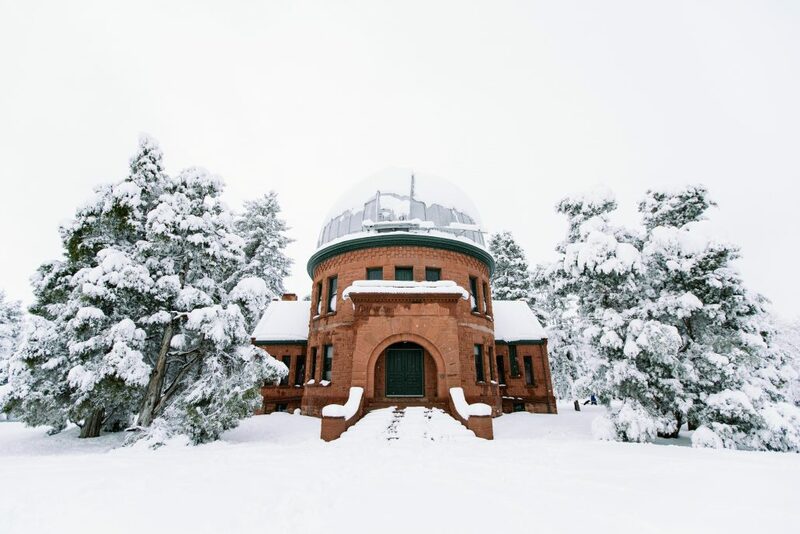 Astronomers will be star struck over the Chamberlin Observatory, a Romanesque structure owned by the University that is listed on the National Register of Historic Places. And who wouldn’t appreciate DU’s extensive offerings of athletic and cultural performances, lecture series and the fabulous Coors Fitness Center? The neighborhood started a Women’s Group for residents to help and look out for each other and street hockey pick up games involving everyone in the family are quite common. Definitely a neighborhood worth observing! Learn more about University Park & Observatory Park at www.upcc.us.